On Sunday, my challenge was to find another blog to start following. It took me two days to find one but I eventually found it. 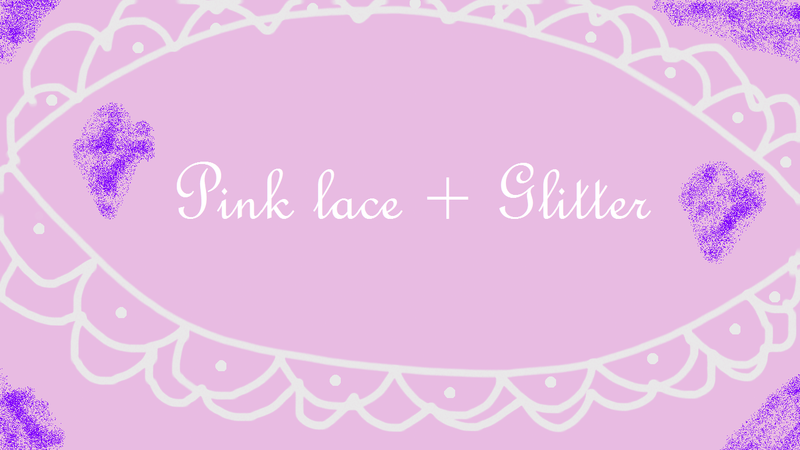 The blog I ended up finding was Lace a la mode. 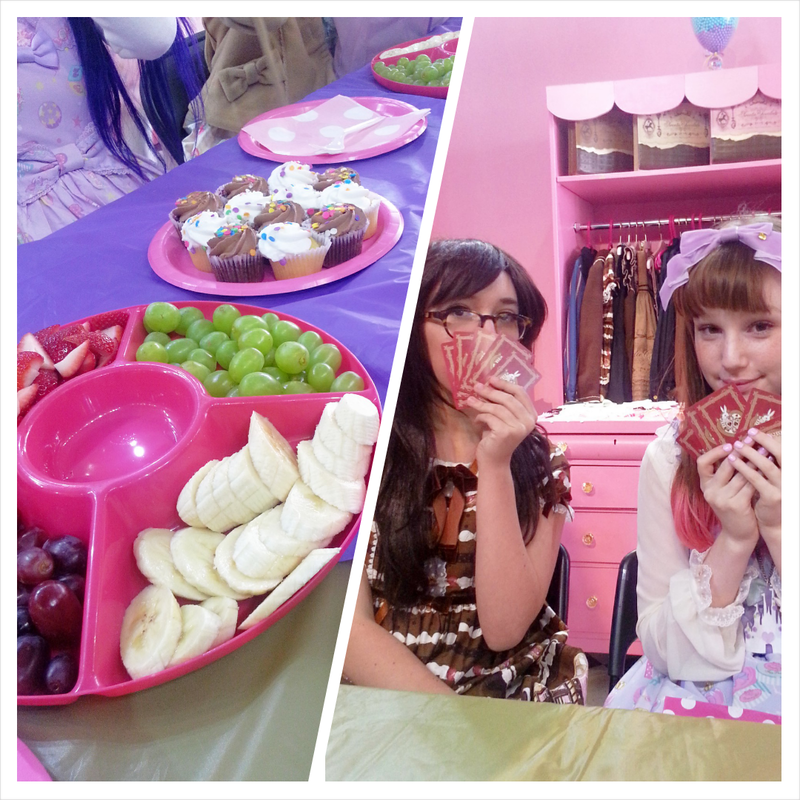 It's by Shannie Bee and is about J-fashion and Kawaii in general. The most recent post as of now is about her starting monthly challenges and her first one is about completing unfinished projects. That would be interesting to see especially as she has invited her readers to participate as well. Her second most recent post was about a DIY mini party held by Angelic Pretty in San Francisco. The DIY projects were deco-ing items. Sounds interesting and I would like to go to a deco party one day. Shannie even posted the outfit she was wearing that day which I thought was creative and quite suitable for the occasion. Also, the box AP provided for deco was a pink heart shaped box, which does suit AP's style well. I enjoyed reading those posts and can't wait to see what else comes from Lace a la mode. Above: Pictures from the AP DIY mini party. Source: Lace a la mode.